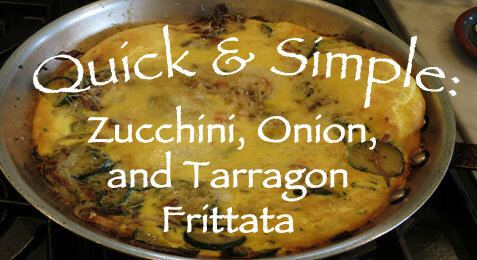 Want to whip up a quick lunch, brunch or light supper? Frittata's are the answer. They are simple, yet elegant. This is one of my favorite go-to recipes for brunch. You can find the recipe here!